One thing I do in every place I visit: I get a bird’s eye view of the city. If there is a high point in town, a high building, or even better, an observation deck, I head to the top. New York City is especially mesmerizing to see from above, thanks to its unique architecture and island layout. Seeing the city from the unique vantage point of the best observatory in New York City helps you to better understand its layout, helps you to understand how to city is set up, where the other boroughs are, see how close New Jersey is. But not just that: it’s a truly memorable experience and it will make you appreciate the grandeur of the Big Apple even more. But what’s the best place to see the city from above? Do you even need to go up to an observatory or will a rooftop bar suffice? New York City is lucky enough to have not only one, but THREE observation decks – and as soon as 30 Hudson Yards opens in 2020, even a fourth one (here’s a sneak peek!). As for rooftop bars – there are over 50 rooftop bars in New York, and while they are fantastic in their own way and make for a spectacular backdrop for sunset drinks, they can’t quite replace the observation decks, simply because they aren’t as high and can’t provide the same far-reaching panoramic views. (More info on rooftop bars at the end of this article). 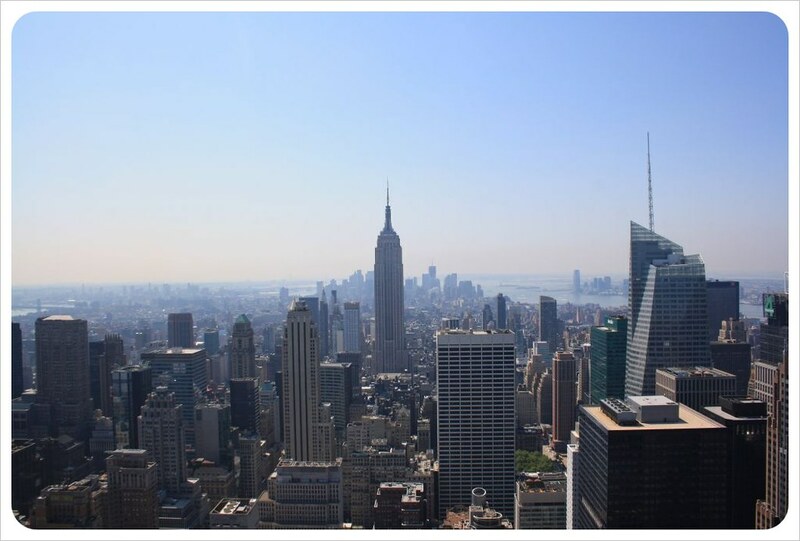 By the way, you don’t have to go high up for a great skyline view – here are five places with amazing views of Manhattan – and all of them are free. 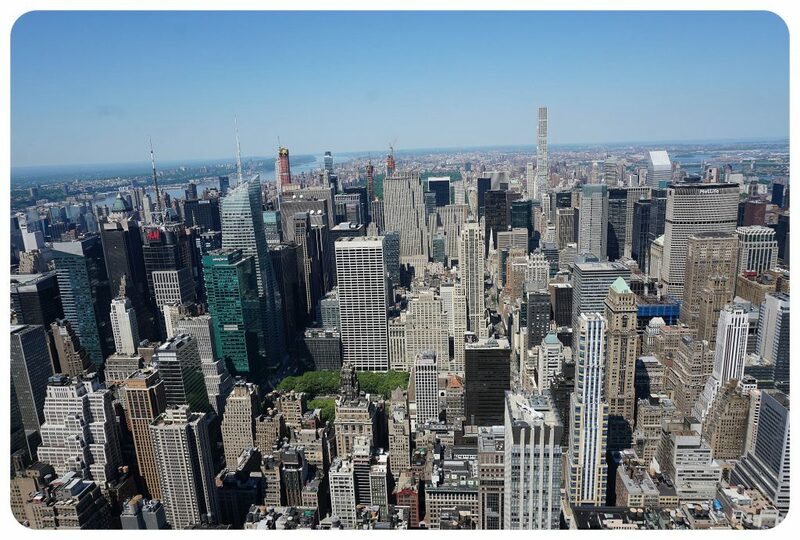 I’ve been lucky enough to have been atop all three observation decks in Manhattan: The Empire State Building, the Top Of The Rock, and the newest one: One World Observatory, which opened in 2015 – some of them I’ve visited several times. So read on to find out what I think are each observatory’s advantages, disadvantages, unique features and things to know before you visit. Long gone are the times when the Empire State Building held the title of the highest building in the world – it was in fact the first building in the world to top 100 floors – but it is still the most iconic skyscraper in New York City, and the oldest observation deck. Today, the Empire State Building is still the 5th tallest skyscraper in the U.S. and the 28th highest building in the world. The Empire State Building’s observatory has been featured in dozens of movies and TV shows, and most people chose this one because it is the most famous one. The main observation deck is located on the 86th floor, and there is an additional observation deck on the 102nd floor, which you have to pay extra for. I personally wasn’t too fussed about the 102nd floor deck – you can barely call it that because in reality, it is a tiny space around the spire. Here you don’t have open-air vistas, as there are glass windows. While I thought it was unnecessary to go up there (and pay an additional $20 for it), my friend loved it. So, up to you if you want to spend $38 or $58 for the experience, I didn’t think the views from the 102nd floor were better than the ones from 86th floor, and the glass windows made it difficult to get pictures without glare / reflections. The actual observation decks are at a height of 1,050 feet / 320 meters (86th floor) and 1,224 feet / 373.1 meters (102nd floor) respectively. Floor(s): Indoor and outdoor deck on the 86th floor, which is the highest floor in the actual tower. There is an additional observatory on the 102nd floor (see below for details of closure). The 16 floors between 86th and 102nd floor are empty (part of the prominent Art Deco spire, which is hollow). Advantages: You have great views over Midtown Manhattan from here, and the viewing platforms are outdoors. That means you don’t have any windows to deal with, and no glare in your photos. Disadvantages: The downside of the Empire State Building is that taking your photos atop this unique structure, it won’t feature in any of your photos. If you want to go up to the 102nd floor, it’s an additional $20. public for renovations December 17, 2018 through July 29, 2019. 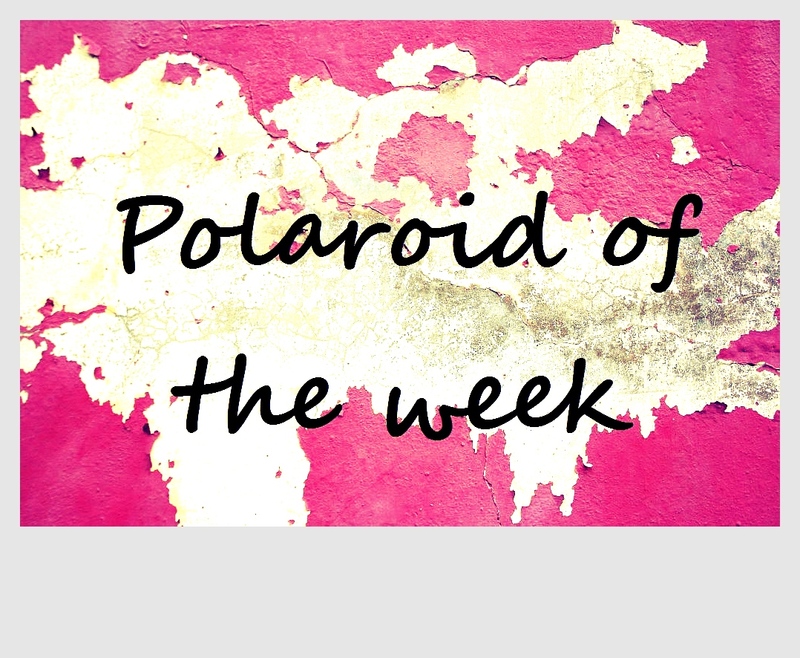 Address: 20 W 34th St, New York, NY 10001. The main entrance is on Fifth Avenue. Closest subway stations: 33rd Street (4, 5, 6 lines) 5 min walk; 28 St Broadway (R, W lines) 7 min walk; 34Street – Penn Station (1, 2, 3 lines) 7 min walk; 34 Street – Penn Station (A, C, E lines) 10 min walk. 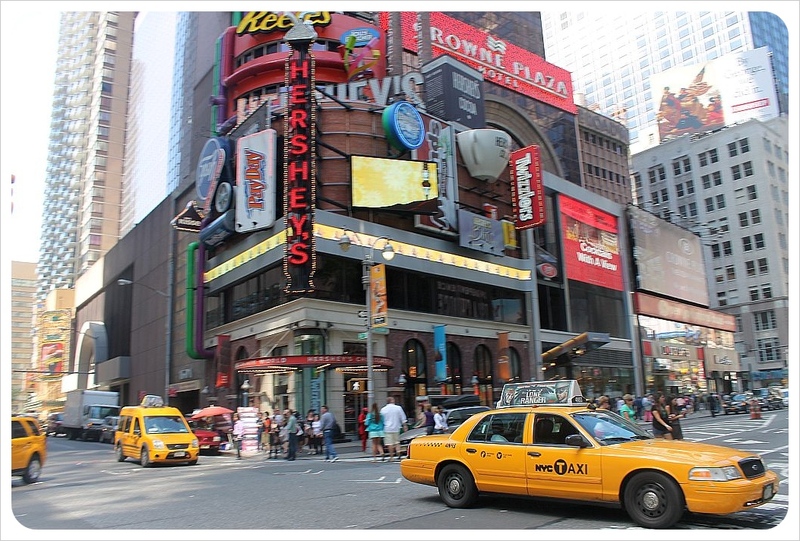 Times Square – 10 min walk. 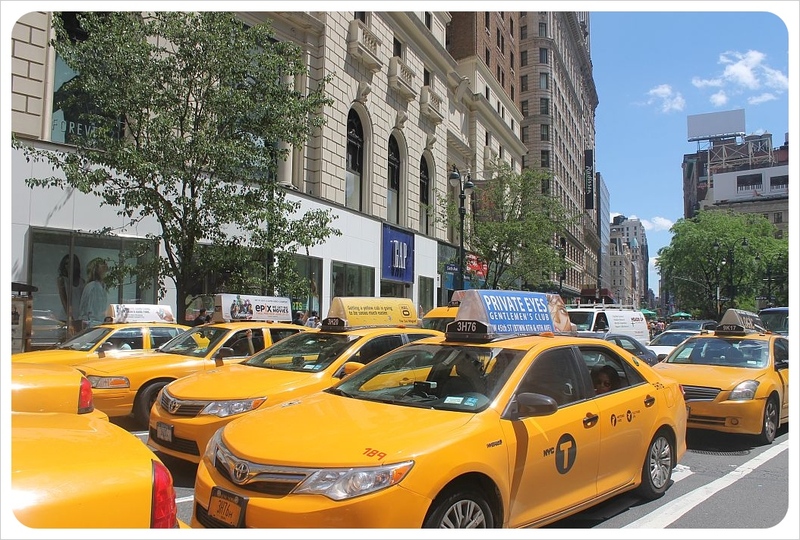 Grand Central Terminal – 15 min walk. Opening Hours: Daily from 8am to 2am. Additional hours at sunrise for a special sunrise experience (times vary depending on time of year). One World Observatory is located in the top three floors of One World Trade Center, in NYC’s financial district, near the southern tip of Manhattan. The observatory was opened in May 2015, a few months after the skyscraper, which was built to replace the Twin Towers, was finished after nine years of construction. One World Observatory is currently the 13th highest observation deck in the world. The elevator experience alone is worth checking out this observation deck: In only 60 seconds, you’re zoomed all the way up to 102 floor, and during the ride, you are entertained with visuals of the development of the New York skyline from the 1600s to today. Fun fact: Even though the building officially has 104 floors, the number of actual stories is 94. The two floors above the Skydeck, floors 103 and 104, as well as floors 91 to 99, are mechanical floors. 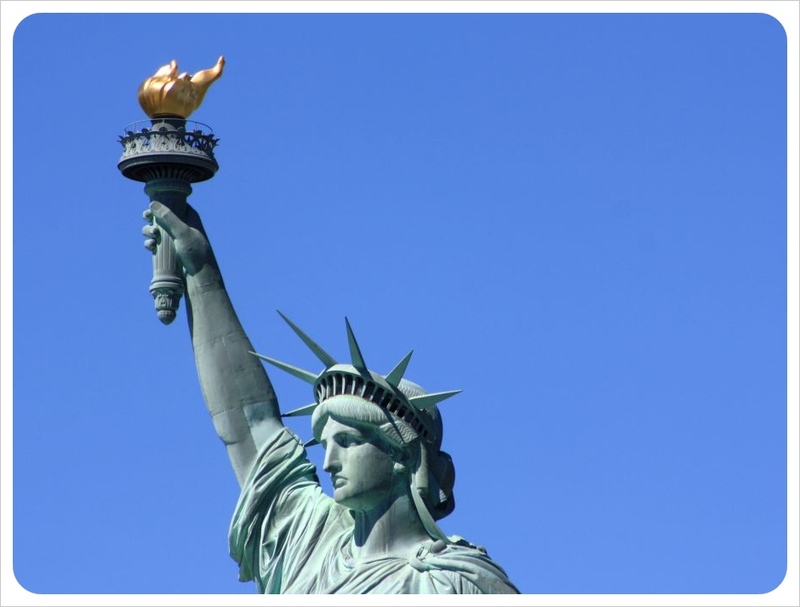 Height: 1,776 feet (541.3 meters) – a symbolic height with a nod to the year 1776, in which the Declaration of Independence was written. The height includes the 408-foot spire, so the height of the actual observation deck is 1268.4 feet (386.6 meters). 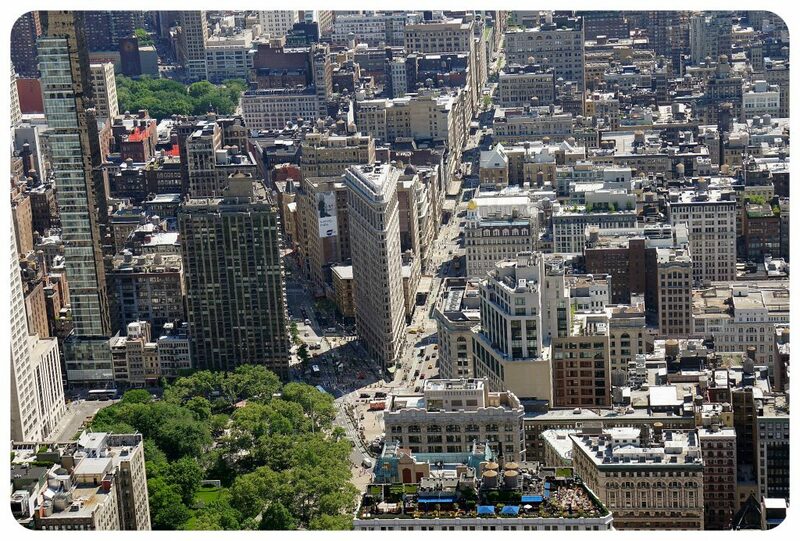 Advantages: This is the highest observation deck in New York City, considerably higher than the Empire State Building. That alone makes it the best observatory in New York City for many people. It also offers a different vantage point of the city: instead of being in the middle of the Midtown skyscrapers, you are surrounded by the higher buildings of the Financial District. On clear days, you have a great view of the entirety of Brooklyn, all the way down to Coney Island and the Rockaway Islands. From no other building in the city, you have such a fantastic view over the Bay Of New York, including Governors Island. 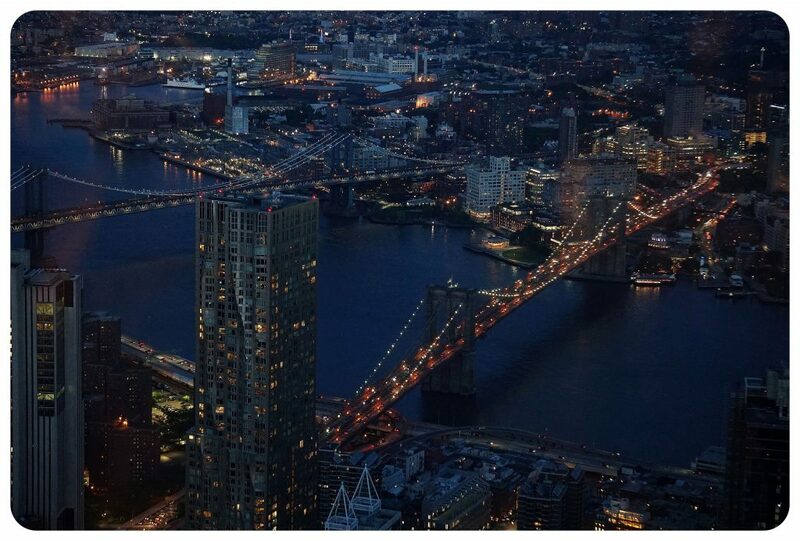 One World Observatory also offers views of the Brooklyn and the Manhattan Bridge as well as the Statue Of Liberty. This is something you cannot get on any of the other observation decks. You can enjoy a glass of wine or prosecco with your view. There are a couple of concession stands inside the actual observatory where you can buy alcoholic beverages (and soft drinks). Disadvantages: The observation deck is indoors, and while you have large floor to ceiling glass walls on all sides, it can be difficult to get photos without glare (especially if you want to be in the photos). You have to buy your ticket for a specific time slot – so head to the tower with ample time to make your selected time slot. Only the entering time is set, by the way. Once you’re inside the observation deck, you can stay for as long as you want. Admission: $34 general admission; $44 admission with priority line; $54 with priority line and flexible arrival time. Note that if you choose general admission, you have to select a specific time slot for your visit. The entrance is on West Street. Closest subway stations:World Trade Center (E train) 6 min walk; Park Place (2, 3 lines) 7 min walk; WTC Cortlandt Street (1 train) 2 min walk; Cortlandt Street (R, W) 6 min walk; Fulton Street (4,5,A, C, J, Z, 2, 3) 8 min walk. Please note that there are adjusted Holiday hours on all major Holidays, such as Independence Day, Thanksgiving, Christmas – check the website if your visit falls on a Holiday. The Top Of The Rock is the observatory atop the Comcast Building. Not a lot of people know the building by this name – by most it is referred to simply as 30 Rock, short for its address 30 Rockefeller Plaza. From 1933 to 1988, the building was known as the CA Building, from 1988 to 2015 as the GE Building, and ever since as the Comcast Building. Many people know the building as the home of NBC Studios, and it is here where popular TV shows such as Saturday Night Live, Late Night with Seth Myers and the Tonight Show Starring Jimmy Fallon are taped. The 66-story building is only the 22nd tallest building in New York City and 400 feet (122 meters) shorter than the Empire State Building – the observation deck is 200 feet (61 m) lower than that of the ESB. And yet it is my personal favorite of all the observation decks. And that’s simply for two reasons: It’s the only observation deck that offers a view of Central Park, and you also have the Empire State Building featured in your panorama pictures, which you obviously don’t have when you’re standing on top of the ESB. Since it is the most iconic skyscraper in New York City though, I like having it featured in my photos. If you prefer a dinner or a cocktail 65 floors above the streets of Manhattan, you can also opt for one of two restaurants inside the Rockefeller Center: The Rainbow Room, which reopened in 2014 after extensive renovations, and bar SixtyFive, which is part of the restaurant. It’s worthwhile to splurge on a pricey drink (expect to pay around $20 for a cocktail) instead of paying for the observation deck, especially if you decide to check out one of the views above. Floor(s): The three-level observation deck spreads out over three floors: 67th, 69th and 70th. 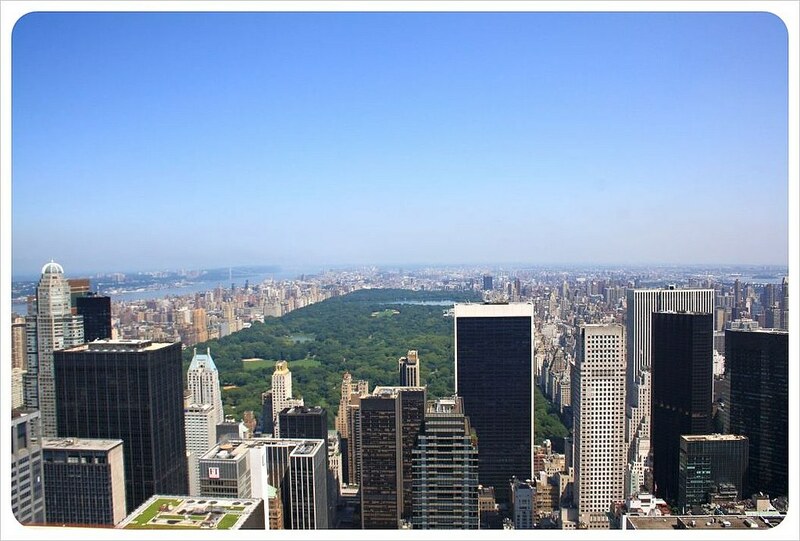 Advantages:As stated above: you have the Empire State Building in your photos, and you can see almost the entire Central Park. Plus, you’re right above Midtown, which is the part of Manhattan with the largest number of skyscrapers and tall buildings, making for an interesting vantage point. Part of the observation deck is outside, which means you get great photos without any glare. 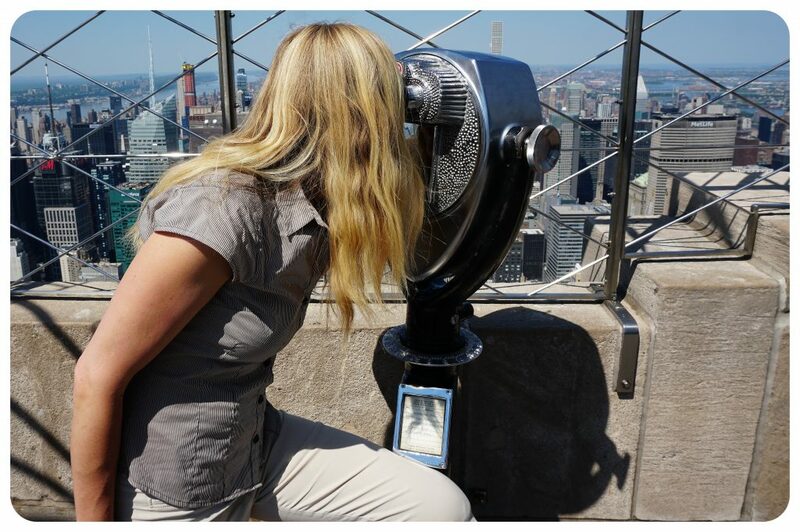 Disadvantages: The observation deck is located at a lower height than the Empire State Building and One World Observatory. Admission: $36 general admission; $54 special Sun & Stars tickets which allows you to visit twice within 24 hours, once during the day and once at night. $92 VIP Access (skip the line, no set time). Note: You have to choose an exact time slot for your visit, unless you purchase the VIP ticket (for which you have to select the date, but not an exact time). I recommend the ‘Flexible Date Ticket’ because if it rains or if it’s cloudy on the day you chose for your visit, your screwed. With the flexible date ticket you can visit the Observatory whenever the weather is best. Address: 30 Rockefeller Plaza, NY 10112. You can access the building from 5th and 6th Ave. The entrance is on 50th Street. Nearest subway stations: The subway station 47-50 Streets Rockefeller Center on the B, D, F, M lines is literally right underneath the building. Other subway stations are: 5 Avenue / 53 St (E & M) 7 min walk; 49 Street (N, Q, R, W) 4 min walk; Times Square is a 10-min walk away; Grand Central Terminal is about 12 mins away. Opening Hours: Daily from 8am – midnight. Last elevator up at 11:00pm. As I mentioned above, New York also has plenty of rooftop bars, and particularly those in Manhattan offer excellent vistas. None of the rooftop bars are as high as the observatories, however, which means you don’t get the same vantage point. 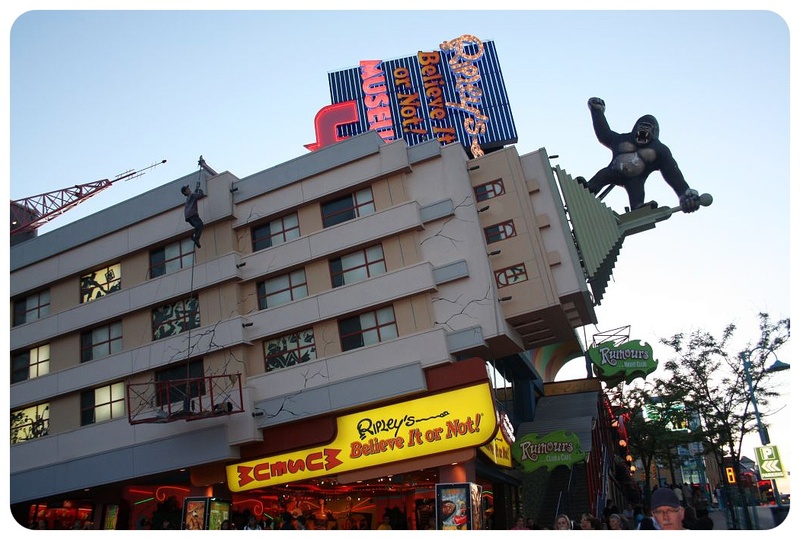 You also don’t get a full panoramic view, because most of the bars are located on one side of building, rather than covering the entire rooftop. Also check out this comprehensive list of 41 New York rooftop bars; or the 17 best New York rooftop bars as chosen by Conde Nast Traveler. 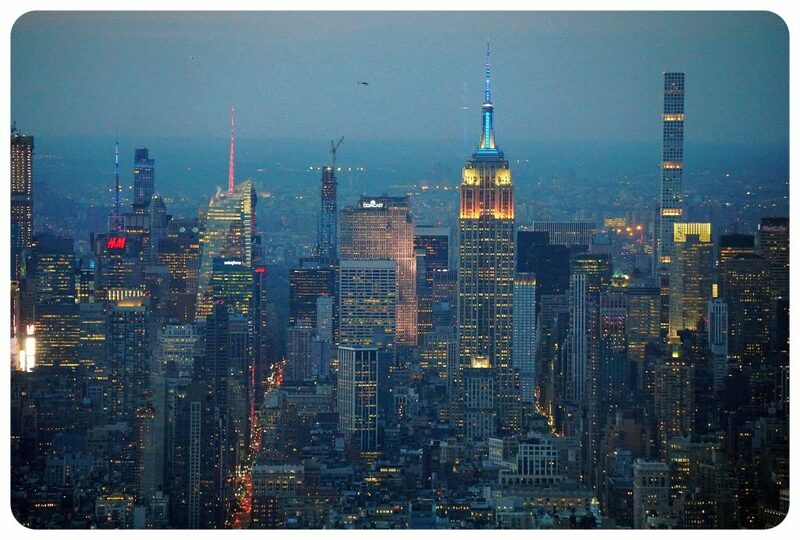 Have you visited any of New York’s observation decks or rooftop bars? Which one is your favorite? Since you likely don’t have much time to explore the whole Niagara region, you should try to find accommodations close to the action. 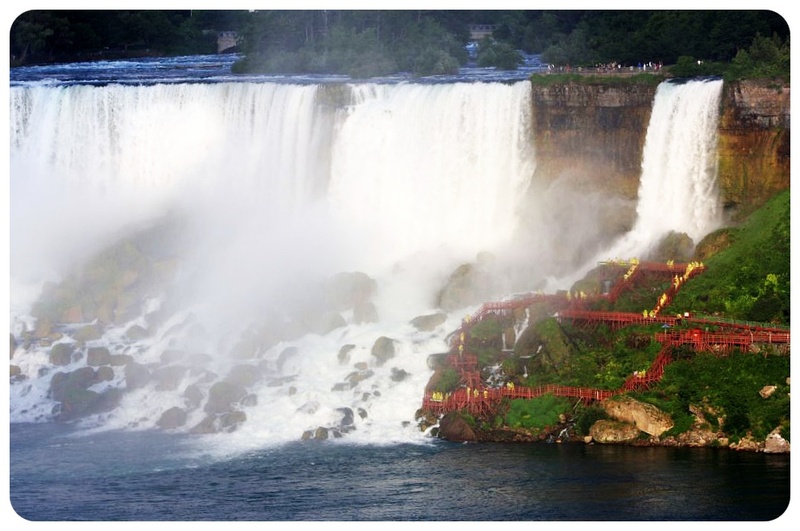 On the Canadian side of the falls, there are a number of affordable, deluxe hotels and resorts within walking distance of major attractions, and many of these accommodations boast rooms with outstanding views. I highly recommend the Marriott on the Falls, which is the closest hotel to Niagara Falls and offers award-winning amenities, including a spa and an upscale restaurant. Plus, you can usually find last-minute bookings for low prices because major hotels like Marriott are eager to fill their rooms. 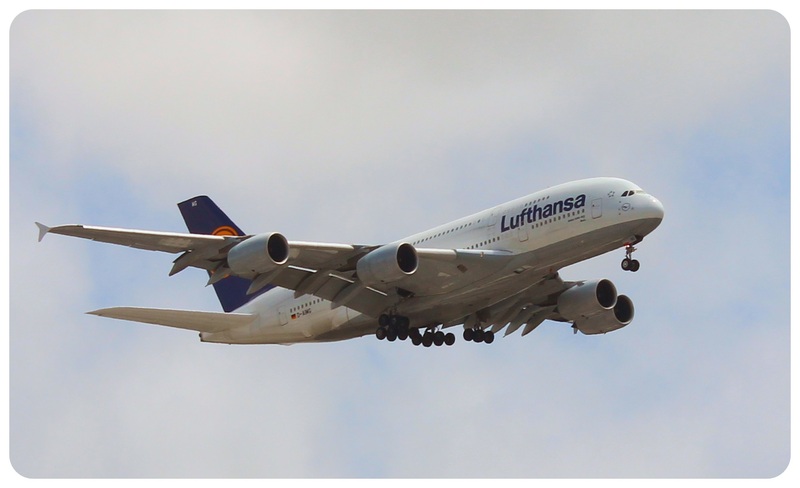 During a last-minute vacation, you don’t have time to waste trying to plan an itinerary, compare prices or perform other preliminary research on your destination. Therefore, it is likely worth your money to buy a vacation package, which will include admission to various attractions as well as some meals during your trip. 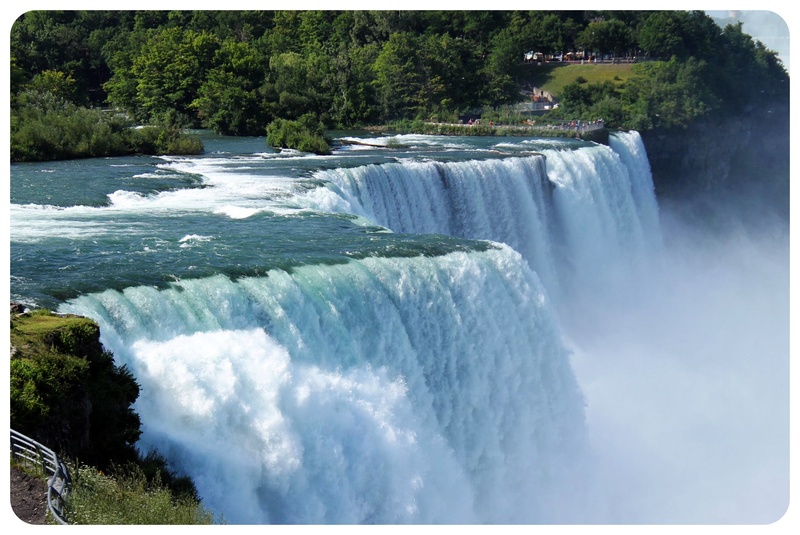 Because Niagara Falls is a popular tourist destination, you have hundreds of tour packages to choose from, but I suggest choosing one offered through your hotel. These will be more convenient, often including transportation to and from different attractions. 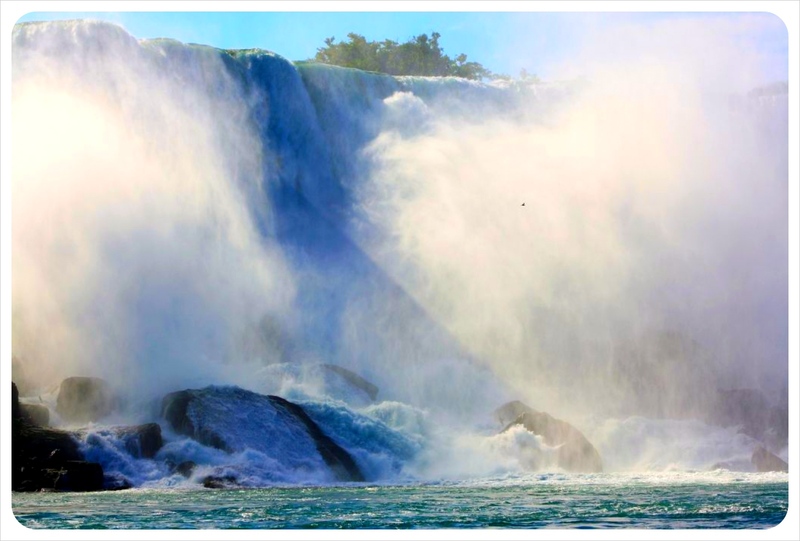 Marriott’s Niagara Falls, Canada vacation packages include family-friendly waterpark days, adult casino nights, wine-tastings, luxurious breakfasts, spa services and more. 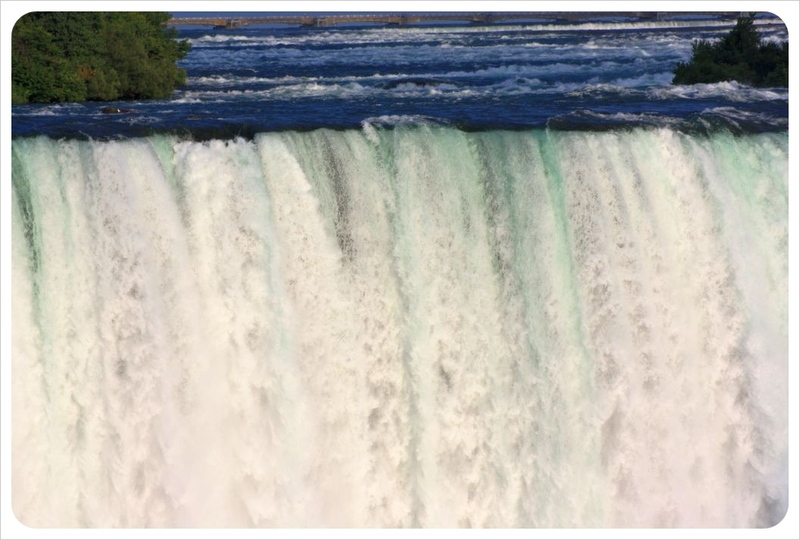 As long as you stay in the heart of the tourist areas of Niagara Falls, Canada, you won’t have to worry too much about transportation – you can just use your two feet. Major attractions like Queen Victoria Park, the Rainbow Bridge and boat tours are easily accessible by pedestrians. 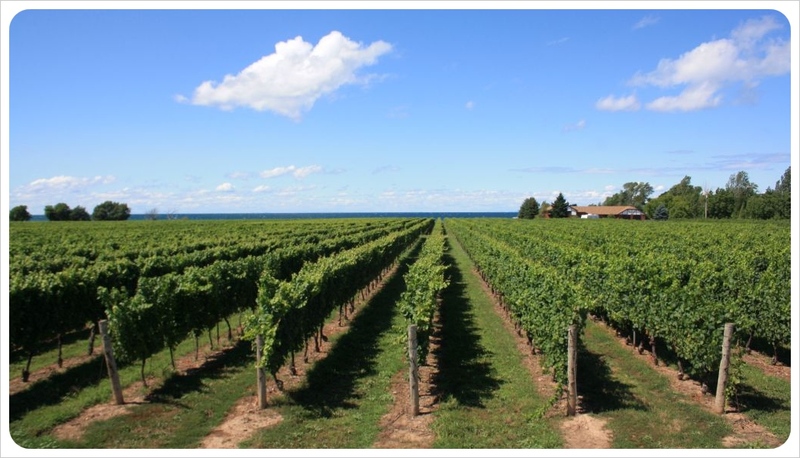 If you want to venture slightly farther afield, perhaps to the wineries of the Niagara countryside, you might consider renting a bike or even signing up for a cycling tour of Niagara’s vineyards. If neither of these sounds appealing, you shouldn’t opt for a rental car just yet. Niagara also boasts a unique visitor transportation system called WEGO, which connects hotels with all major attractions in the Niagara area, from Niagara-on-the-Lake in the north to the Floral Showhouse in the south. For two days of unlimited rides, you pay only $12.50 per adult or $9 per child between 6 and 12 years. That’s a steal compared to rental car prices, which can be upwards of $25 per day – and that’s for compact models. Now that you have your logistics sorted, you can focus on the fun. 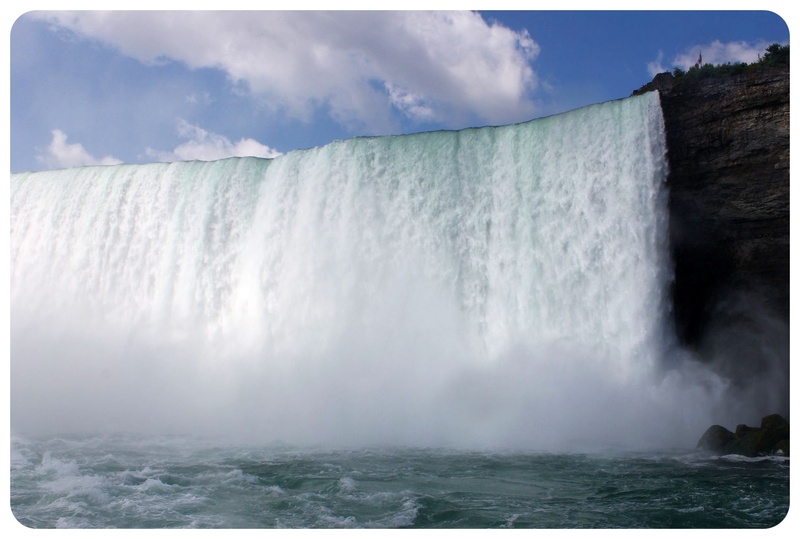 Niagara Falls has grown into a tourist’s playground, filled with adventures and excitement that can last weeks, so if your time is limited, you will have to pick and choose from the following list of low-budget activities you can’t miss. Niagara parks and gardens. Queen Victoria Park offers the best view of Niagara Falls, but you can also mosey around Dufferin Islands, Niagara Glen, and the Niagara Parks Botanical Gardens to see beautiful scenery. Clifton Hill. Playing any arcade games will cost you a few quarters, but you can also enjoy the lights and action of the iconic Street of Fun for free. Niagara Falls History Museum. If your last-minute trip coincides with a Thursday evening, you can get into this museum free of charge. Exhibits include the history of Niagara Falls, especially the region’s role in the War of 1812. Niagara Falls Farmer’s Market. 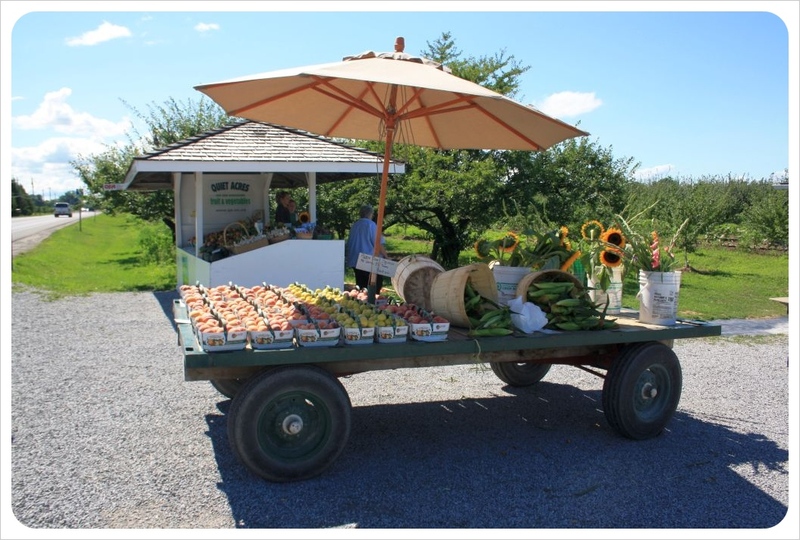 Niagara is one of the must productive regions in Canada, bringing forth bushels of fresh produce. You can sample the fare at local farm-to-table restaurants, or you can create your own culinary masterpieces by picking up ingredients at the Farmer’s Market, open 6 A.M. to noon on Saturdays. 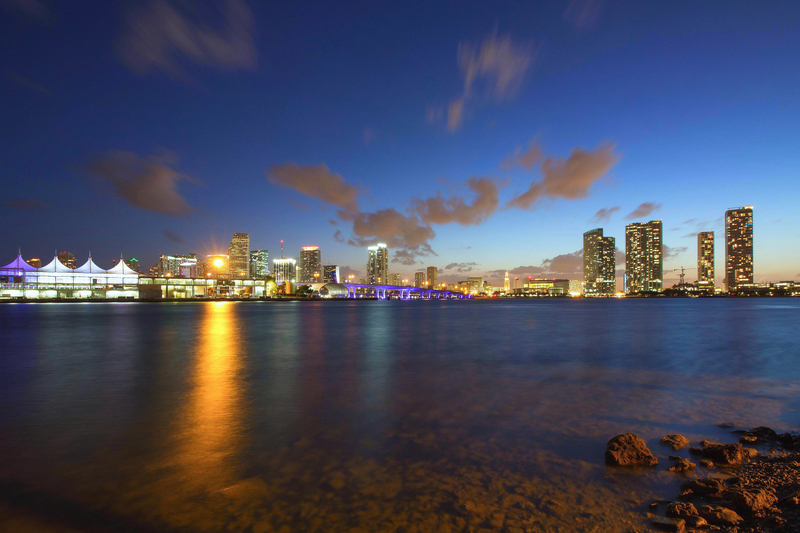 Miami is one of the most romantic cities in the United States. With crystal clear oceans, luxury beachside resorts, and some of the best nightlife in the world, it’s hard to go wrong with a romantic stay in Miami. Whether you’re visiting Miami for the first time or you’re practically a local, there are a lot of ways to make your stay in Miami special for you and your partner. Read on for a guide to having the best romantic stay in Miami. When you think of Miami you probably think of white sand beaches and walking along South Beach. Those are definitely some of the best sights in Miami, but you might be surprised if you visit them during the wrong time of year. Miami is a popular destination, and that means millions of tourists flock to these favorite spots each year. There’s nothing romantic about fighting through crowds or having groups of people in the backgrounds of your romantic photos with your partner! 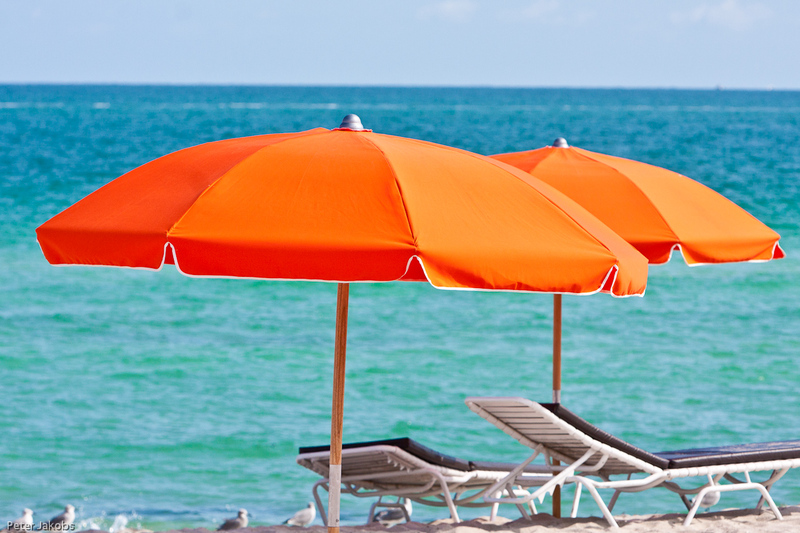 Avoid the crowds by visiting Miami in the off months. That means skipping popular times of the year like in the winter and over Spring Break. 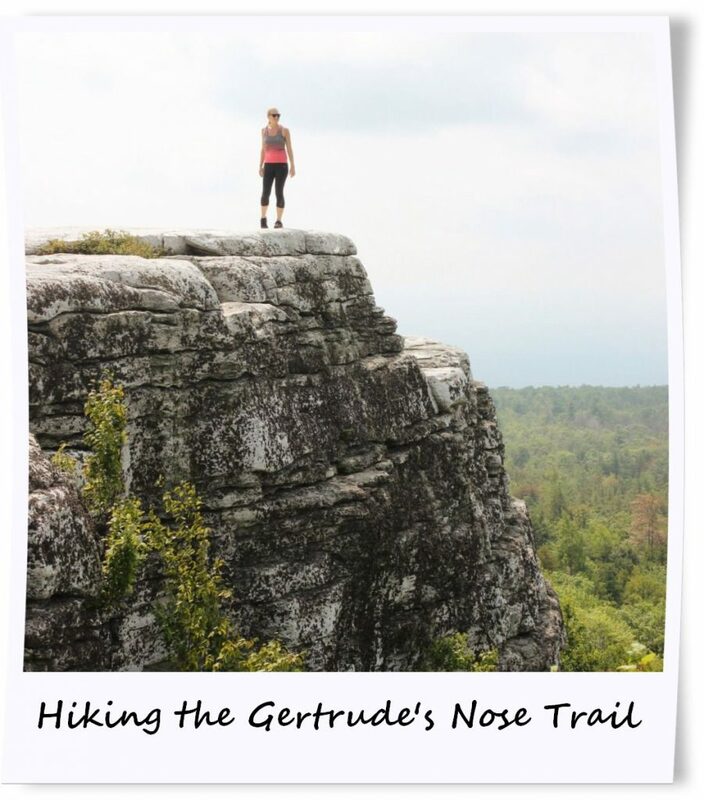 It might be hotter in the summer, but you’ll have much more time to yourself! When you visit with your partner, you want to have the best activities planned to make the most of your time together in Miami. You can go as elaborate or as simple as you want in Miami! Relaxing on the beach counts as an activity, right? If you want to spend your time on the beach, consider renting a beachside cabana from one of the resorts so you can lounge the day away with your special someone. For more excitement, go further into the city and explore the many unique neighborhoods like Little Havana or Bayside. 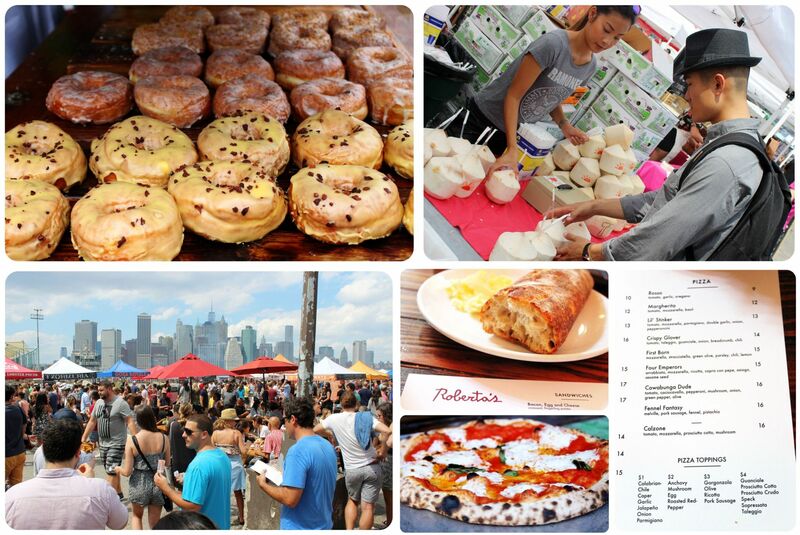 Don’t forget about Miami’s diverse food scene! Miami is home to some of the best restaurants in the country, and this is the perfect place to plan a romantic date night! It’s also fun to get out of the city for a bit and see what else South Florida has to offer. There are a lot of great day trips you can take like kayaking through the Everglades or even traveling down to Key West! Finally, no trip to Miami would be complete without taking in the nightlife! With so many bars and clubs spotting the South Beach streets, it’s impossible to see it all in one trip. 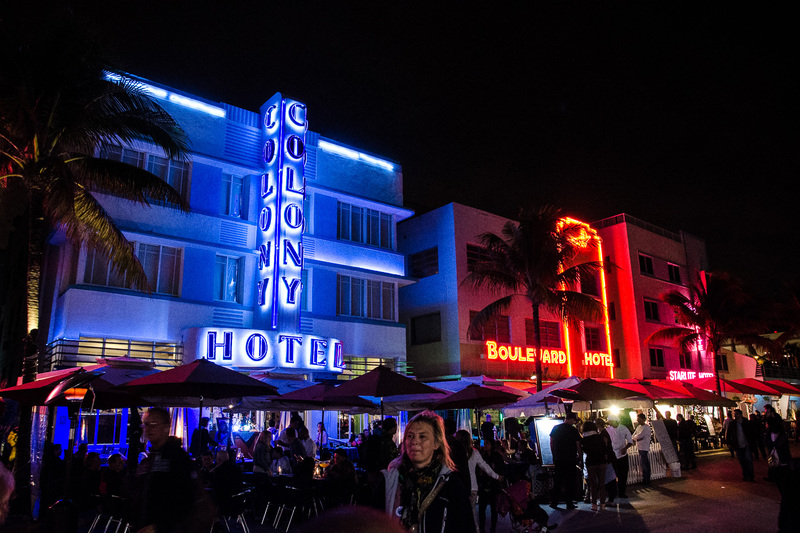 Whether you prefer cozy beachside bars or multi-level dance clubs, there’s a party for you in Miami! It’s so much fun, you’ll never want to go home! Miami has so many luxurious resorts and hotels, it’s no wonder so many of the rich and famous spend their free time in this city. For a romantic stay, you can’t go wrong with a romantic hotel with in-room jacuzzi in Miami Beach! Choose from the best hotels in the world and really experience the ultimate luxury in Miami! You and your partner deserve the best quality so you can have a great time together both in Miami and beyond! Enjoy your romantic stay in Miami! Miami, Florida is really one of the most exciting cities in the world. 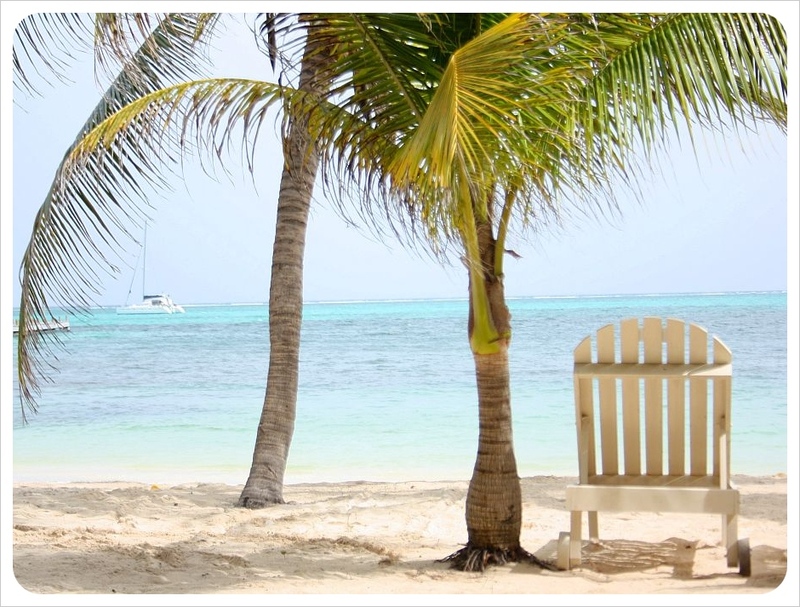 It’s known for its international culture, luxurious style, and gorgeous beaches! All these factors and more make Miami the perfect destination for you and your partner to enjoy a romantic getaway. Whether you’re celebrating your honeymoon or your first weekend away together, Miami is guaranteed to take your breath away! 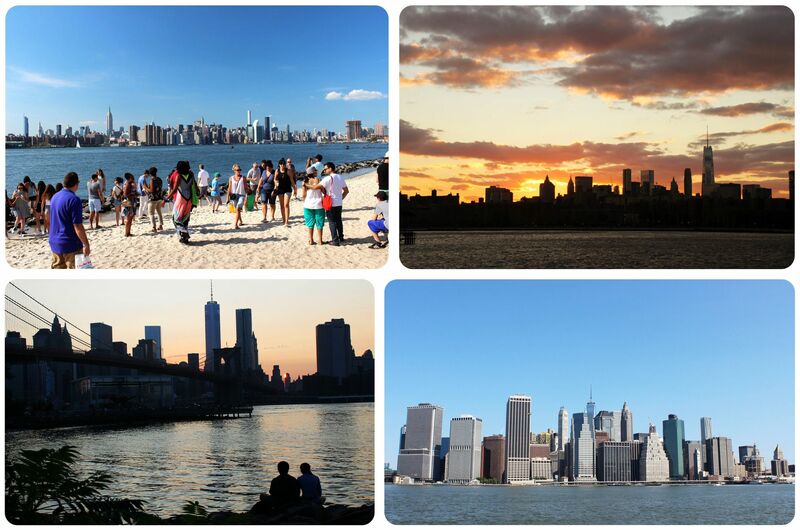 It wasn’t Manhattan that made me fall for New York – it was Brooklyn that made me fall in love with the ‘Big Apple’. 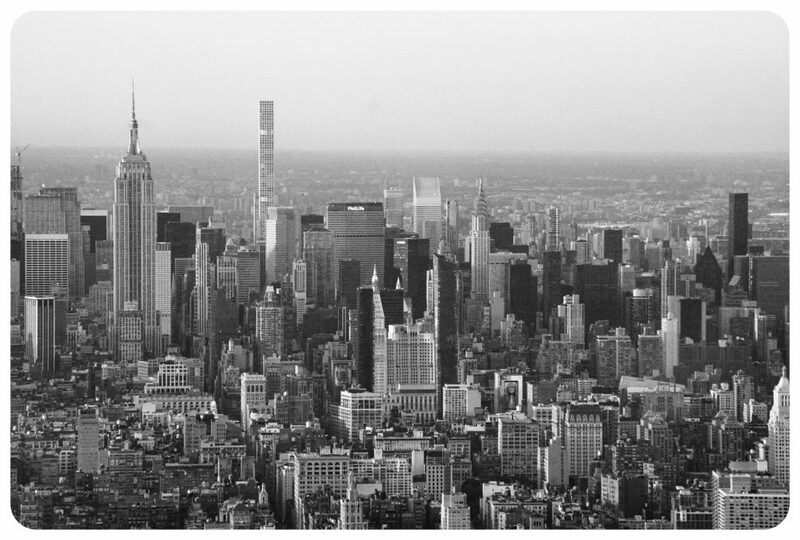 I had been to New York several times but it was in 2013, when I lived in Brooklyn for two months, that I fell so hard for the city that I decided I had to live in New York at some point in my life. 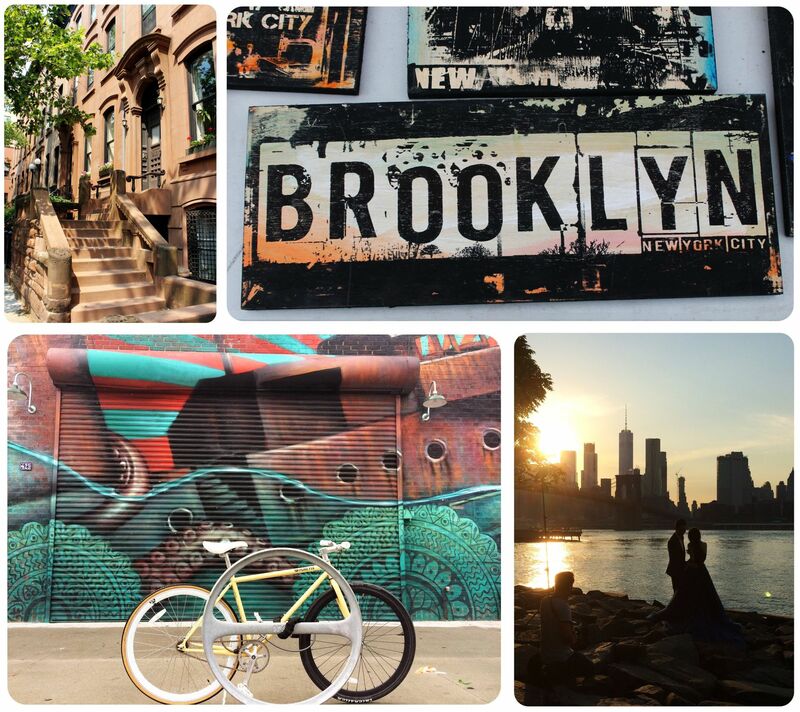 While I had always enjoyed New York City tremendously on previous visits, it never felt like a place I’d want to call home – until the summer I spent in Brooklyn. And since then, not only have I made Brooklyn my home, but I’ve also spent countless months exploring this massive borough, and I’ve come to the conclusion that I’ll never be done exploring it – because there are so many different neighborhoods to see, cool spots to stumble upon and hidden gems to discover. 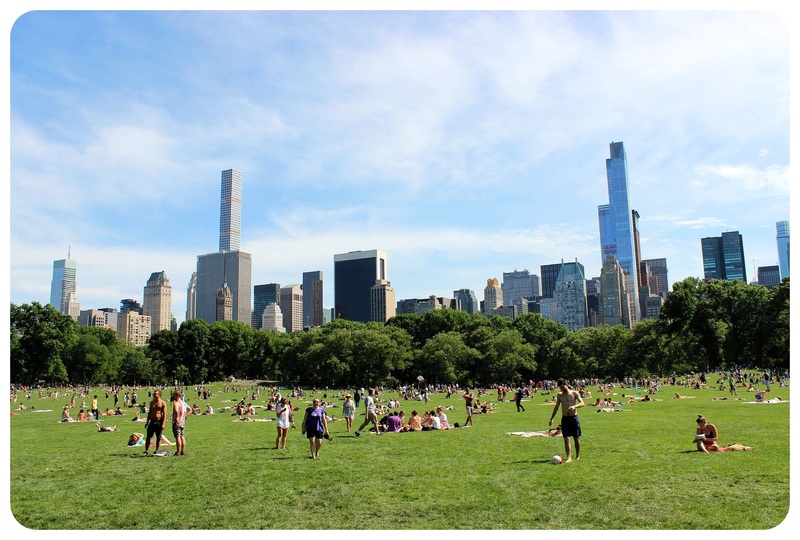 It’s funny that most people who visit New York only set foot in one of the five boroughs – Manhattan – even though it is by size the smallest of them all, and by population the third smallest. Manhattan has a population of 1.6 million, the Bronx 1.4 million, and Staten Island just under half a million – even though by land area, it is more than twice as large as Manhattan (Manhattan is 22.83 sq miles, Staten Island 58.5 sq miles). I could go on and on, but you get the point: Brooklyn is so diverse and large that you could spend days just exploring this borough. 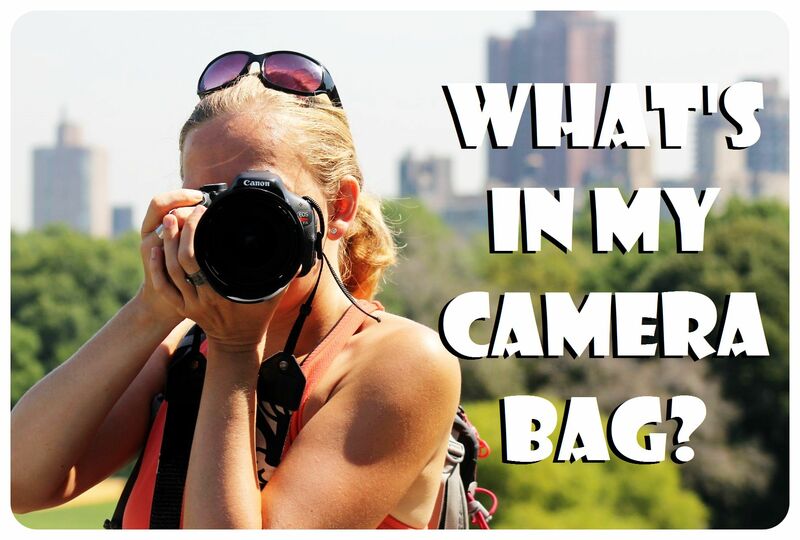 There are well over 50 neighborhoods you could explore here! 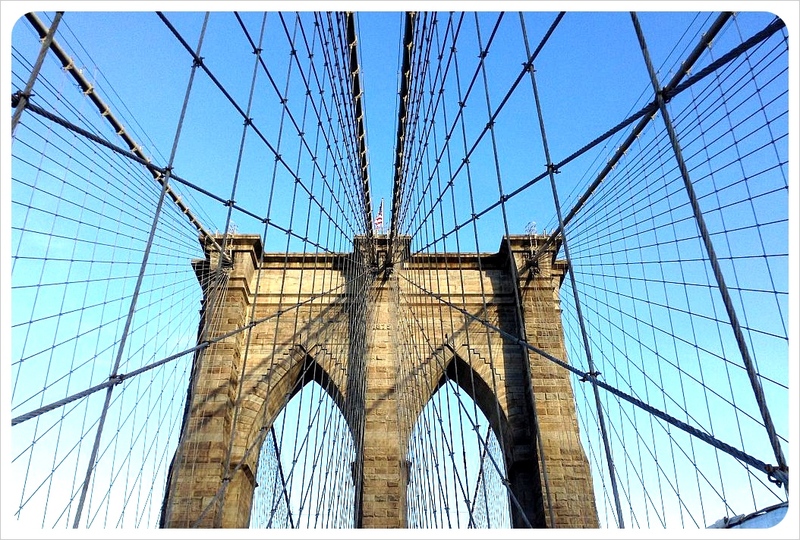 In fact, Brooklyn was its very own city until 1898, when it was annexed to New York City. Industry City, food hall inside the iconic shipping, warehousing, and manufacturing complex on the waterfront in the Sunset Park, which includes the famous avocado restaurant Avocaderia, Ejen Korean, Blue Marble Ice Cream, Burger Joint and many more..
Manhattan is famous for world-class museums such as the Met, the MoMA and the Guggenheim, but Brooklyn has plenty to offer for art lovers, too! The Brooklyn Museum is NYC’s third largest museum and holds an impressive 1.5 million pieces, and the fantastic Jewish Children Museum is the largest Jewish-themed museum of its kind in the entire U.S. – and not just enjoyable for children. Another cool museum in Brooklyn is the Transit Museum, which is located in a decommissioned subway station at the corner of Schermerhorn Street and Boerum Place in Downtown Brooklyn. Art aficionados should check out the Williamsburg Art & Historical Center, and ArtNet News introduces 15 Brooklyn art galleries you need to know. 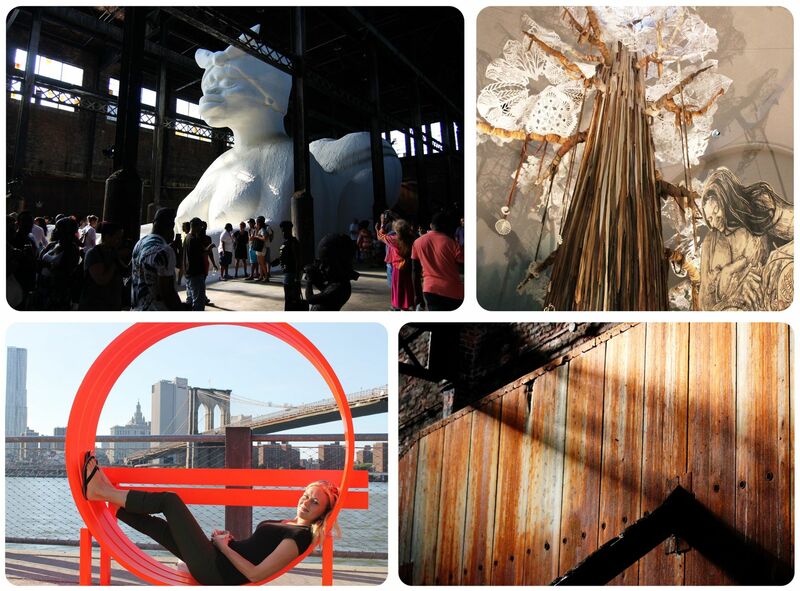 The New York Times recommends these ten art galleries in Brooklyn. Culturists will love BAM, the Brooklyn Academy of Music, which is a performing arts venue that is famous for its cutting edge performances and indie movies at the BAM Rose Cinemas. Check out the BAM schedule before your visit. 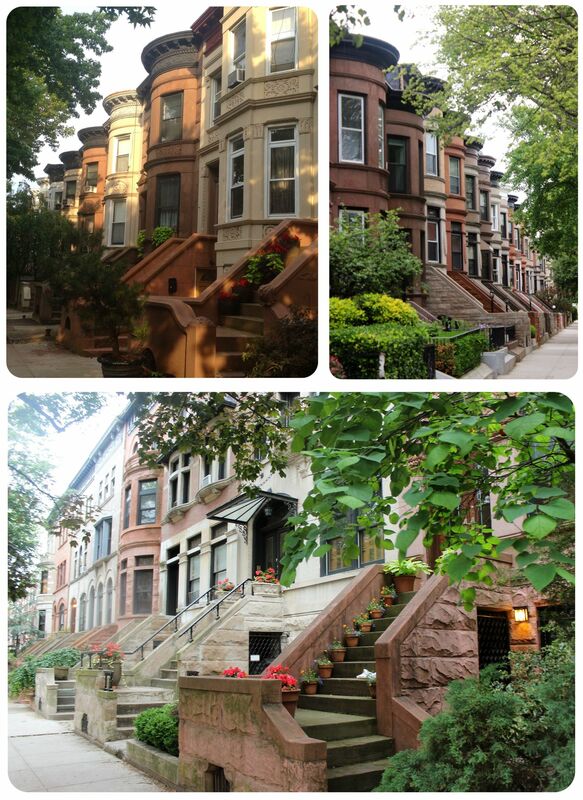 And for architecture buffs there are neighborhoods such as historic Prospect Lefferts Gardens with incredible examples of neo-Renaissance, Tudor, Romanesque Revival and neo-Federal architecture, all in one neighborhood. If you want to check out this unique historic neighborhood on a self-guided walking tour, make sure to check out the historic limestones on Maple St (between Bedford Ave and Rogers), the newly land-marked Tudor houses in Chester Court, the oldest home in the district on Midwood Street and Bedford Avenue, the wood-framed houses on Lincoln Road and the Alex Hedman houses on Rutland Road. 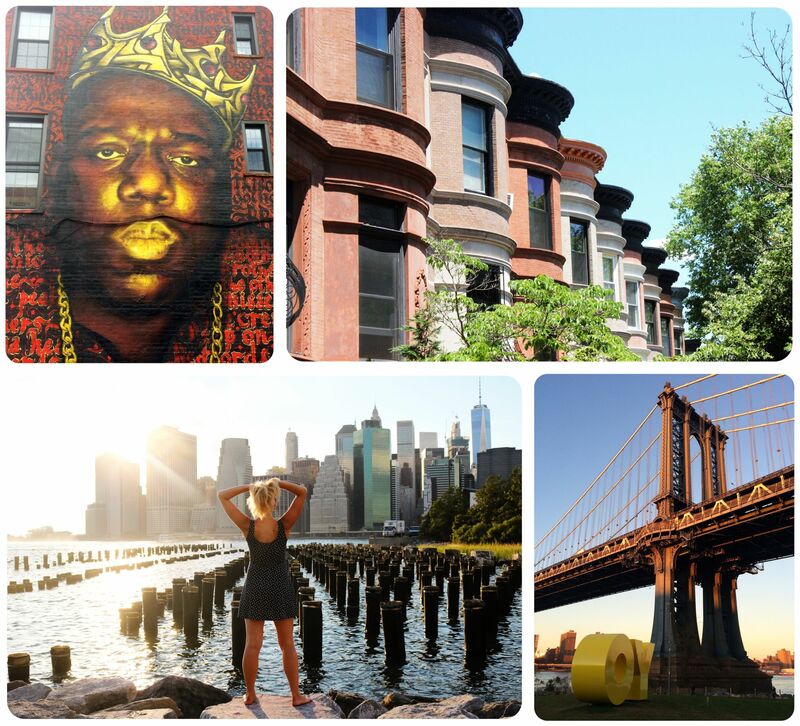 If you are a fan of street art and urban art, you cannot miss Brooklyn! There is some street art in Manhattan, too, especially Spanish Harlem which has some great murals, and the East Village and Chinatown also stand out, but other than that, there just isn’t much street art in Manhattan. Another great Brooklyn neighborhood for street art is Williamsburg. 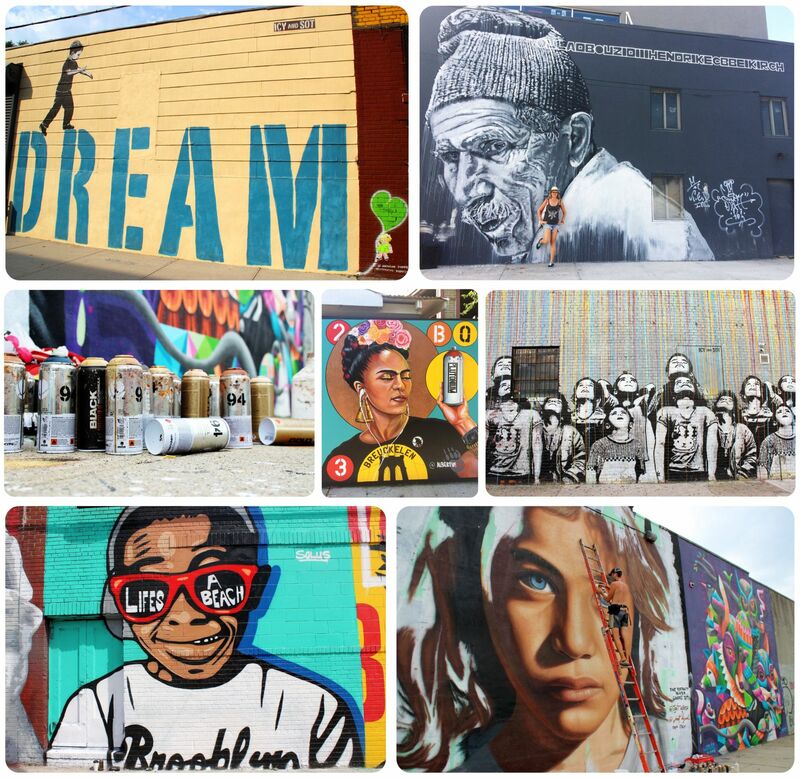 This article has the exact spots of some of the best pieces in the neighborhood, including pieces by Kobra, Roa, Faith 47, Mr Brainwash and Icy & Sot. If you just want to wander the neighborhood and see what murals you come across, head north on Wythe Ave towards 15th Street, or south on Kent (south of Metropolitan Ave). Pebble Beach, a small beach perched right in between the Brooklyn Bridge and the Manhattan Bridge. Grab a coffee at the Brooklyn Roasting Company in Dumbo (25 Jay St) and an almond croissant at Almondine Bakery (85 Water St) and take in the views for a bit. East River State Park in Williamsburg: This one is best visited on a Saturday, when from March to October, the popular Smorgasburg food market takes place right in the park, next to a tiny stretch of sand beach on the East River. 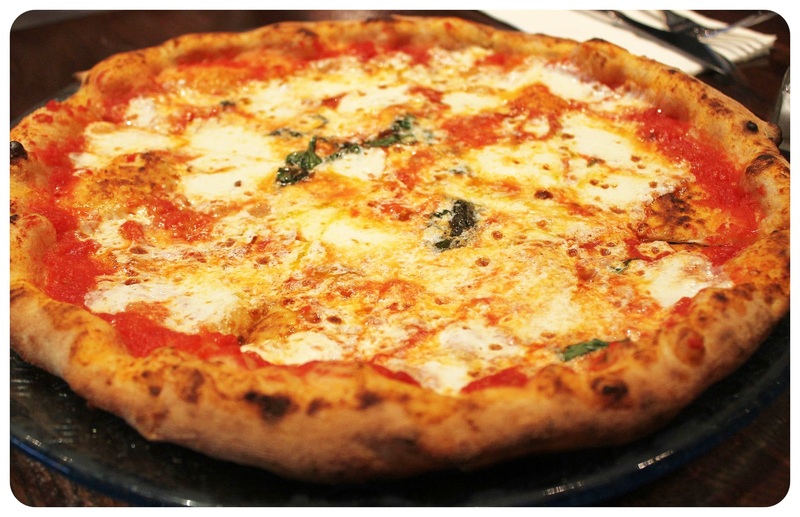 If you’re visiting on a weekday, go on a Williamsburg vintage shopping tour or stop at The Ides rooftop bar (at the Wythe Hotel) for even better views, or go on a pizza-themed walking tour of the neighborhood – stops should include Artichoke Basille (148 N 7th St), Vinnie’s Pizza (148 Bedford Ave), Joe’s (216 Bedford Ave) and Best Pizza (33 Havemeyer St). The Brooklyn Heights Promenade – I love watching the sunset on the promenade high over Brooklyn Bridge Park – which is directly on the waterfront and adjacent to the picturesque Brooklyn Heights neighborhood. 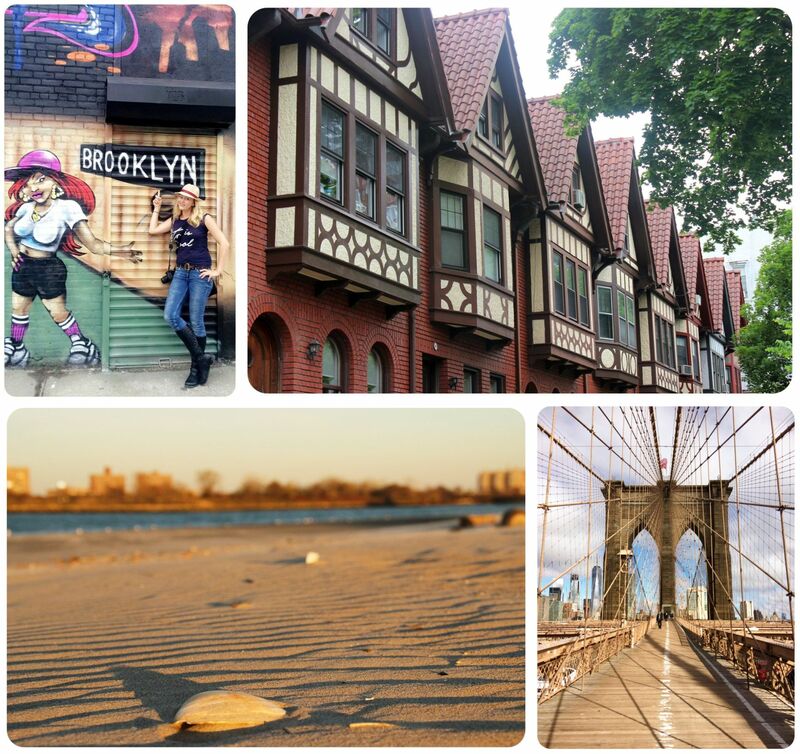 You could combine a visit with a neighborhood stroll (don’t miss Joralemon Street, in my opinion the prettiest street in the hood) or a stop at the Brooklyn Cat Café on Atlantic Avenue. 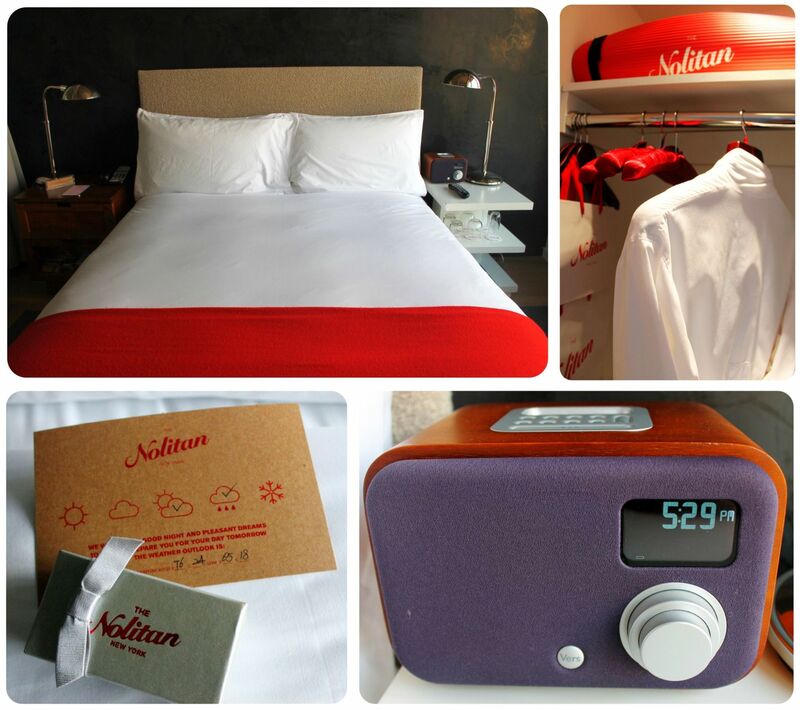 Still looking for a place to stay in NYC? 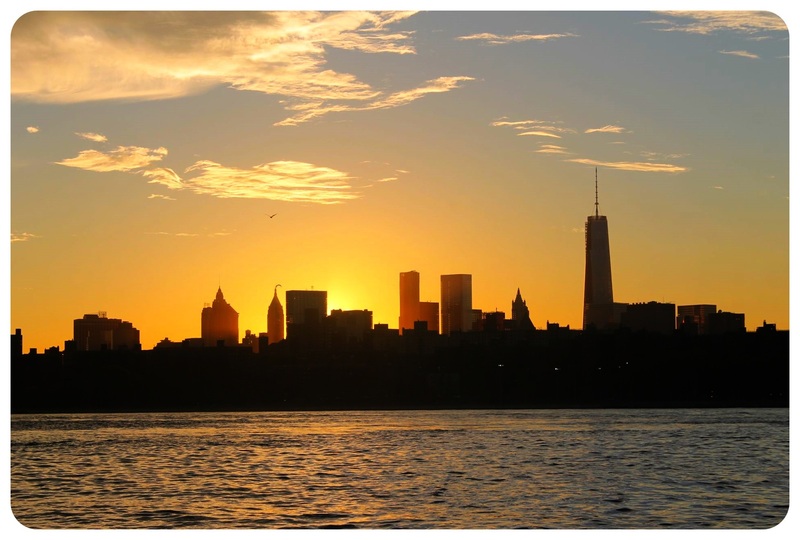 Click here for some great New York City hotel deals.